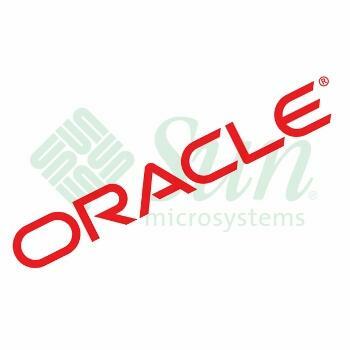 The European Commission granted Oracle an unconditional approval to take over Sun Microsystems on Thursday, following a controversial and drawn out examination of the deal. The deal still awaits approval in other jurisdictions, including Russia and China, but approval in the European Union is a big step forward for a deal hailed by some as transformational for the entire software industry, and by others as the killer of one of the most successful open source programs in the world, the MySQL database. Last November the Commission, the E.U. 's top antitrust regulator, expressed serious concerns about the planned deal because it would mean that Oracle, the world's largest proprietary database developer, would gain control of MySQL, an open source database division of Sun that has in recent years been stealing market share away from its more expensive rivals: Oracle, IBM and Microsoft. Oracle announced its pledges on December 14. The same day, the Commission said it was optimistic it could reach a "satisfactory outcome". Michael Widenius, one of the founders of MySQL, lobbied hard for the Commission to exclude MySQL from the deal. Earlier this week he said that the Commission gave up trying to safeguard MySQL in order to save face. He dismissed the arguments the Commission gave for abandoning its initial concerns about the deal as "dishonest", and claimed that he and other opponents of MySQL's inclusion in the deal were ignored.